The "BeamAnal" calculates Shear Force, Bending Moment and Deflection at 31 positions along the member length. Member Lengths can be a single span simply supported or a 2, 3 or 4 span continuous over middle supports. The analysis results are produced in a tabular form and are also plotted in 3 graphs for rapid comprehension. Plots of Shear Force, Bending Moment & Deflection are shown in 3 separate diagrams. Moving the mouse pointer over these diagrams displays the exact magnitudes of Shear, Bending Moment and Deflection at any desired point on the span. A beam length can have up to 3 middle supports at a Mouse Click. This makes it a Single, Two, Three or Four Span continuous beam for analysis. Position of each support can be set to any required value within the member length. Nine types of loads are permitted on the span. They are: Point Load; Full Span UDL per-unit length; Full Span UDL Total; Patch UDL per unit length; Patch UDL Total; Left Triangular Patch Total; Right Triangular Patch Total; Moment; Twin Point Load. Each applied load can have its individual Load Factor. A mouse click allows the analysis results to become factored or un-factored. 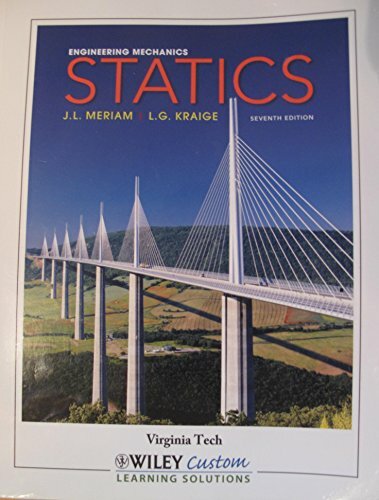 Any unit of Force, Length, Inertia, Modulus and Deflection can be selected for analysis. Decimal Places for Analysis Locations, Shear Force, Bending Moment and Deflection values can be set to any desired accuracy. Data Store facility keeps information for up to 500 beams in a worksheet STORE. By using a reference number in the range 1001 to 1500, each beam details can be retrieved, changed and used for analysis with ease at a later date. Worksheet STORE includes two columns for Auto Analysis selection. One column allows selection for analysis and the other selection for printing. All or selected beams can therefore be analysed and or their results printed by a mouse click based on the selection so made. The worksheet STORE also keeps maximum and minimum values of deflection, shear and moment for each beam analysis. After Auto Analysis, this information can be used for design purposes. The worksheet STORE is a visible Database of up to 500 beams. This data can be examined and changed using usual Excel features. The template has virtually no user interface. Printed Output matches the Screen display. Knowing the use of Excel 97 and being able to understand the output is sufficient for its use. Shaded cells in the input and the corresponding output mean "User Input" and unshaded cells "Spreadsheet Results". For further details refer to the spreadsheet “Notes”. Green, Yellow and Red colouring of cells guides the user through the data input process. The analysis results are produced at 30 equi-distant points along the member length. If required, the user can set each point to any exact position. 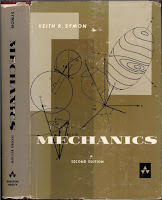 Mechanics (Second Edition) By "Keith R. Symon"